The manner in which people have been talking and writing about ‘development’ and the rules according to which they have done so have evolved over time. 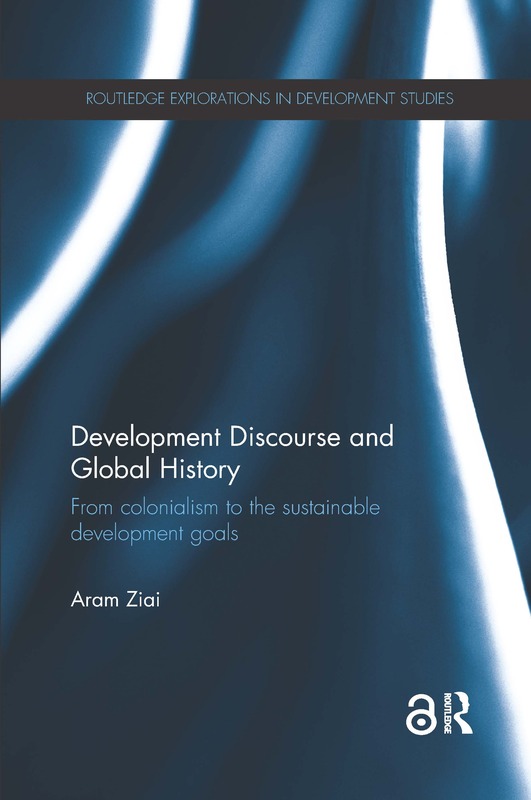 Development Discourse and Global History uses the archaeological and genealogical methods of Michel Foucault to trace the origins of development discourse back to late colonialism and notes the significant discontinuities that led to the establishment of a new discourse and its accompanying industry. This book goes on to describe the contestations, appropriations and transformations of the concept. It shows how some of the trends in development discourse since the crisis of the 1980s – the emphasis on participation and ownership, sustainable development and free markets – are incompatible with the original rules and thus lead to serious contradictions. The Eurocentric, authoritarian and depoliticizing elements in development discourse are uncovered, whilst still recognizing its progressive appropriations. The author concludes by analysing the old and new features of development discourse which can be found in the debate on Sustainable Development Goals and discussing the contribution of discourse analysis to development studies. This book is aimed at researchers and students in development studies, global history and discourse analysis as well as an interdisciplinary audience from international relations, political science, sociology, geography, anthropology, language and literary studies. Aram Ziai is a Heisenberg-Professor of the German Research Foundation (DFG) for Development and Postcolonial Studies at the University of Kassel, Germany. He previously taught at the Institute for International Development (IE) at Vienna University.